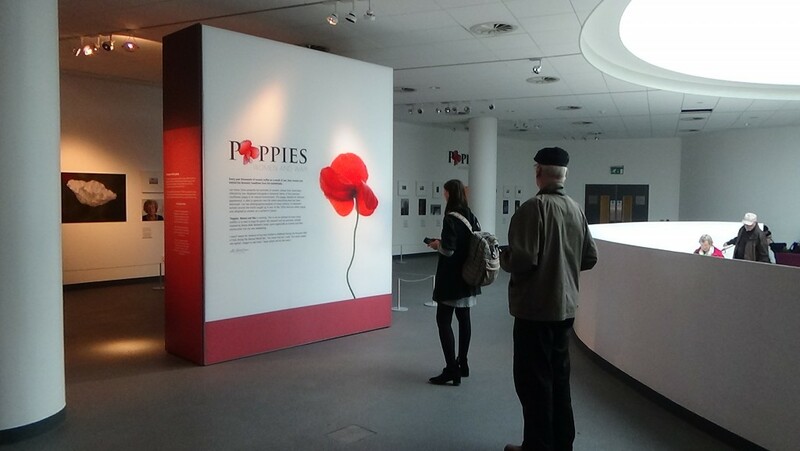 A number of Veterans from the V.I.P project, along with Liz Wewiora, the Communities Curator Producer, based at FACT, visited the Women and War series currently showing at the Liverpool Museum. 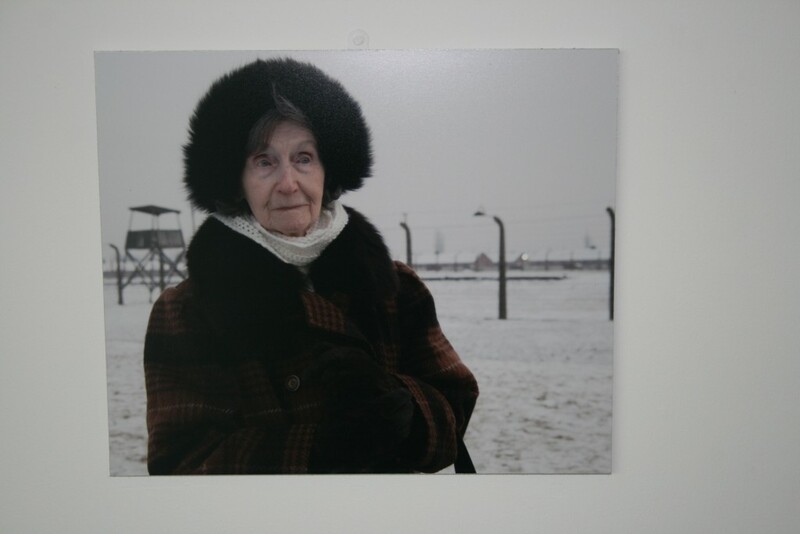 The exhibition consists of a series of photographs of women from different countries and environments, each photography has a paragraph or two indicating how their life has been changed or affected by War or Political Unrest. Unfortunately we Veterans mistook the subject matter as “Women in War” and expected to see and read specifically about the contribution of women volunteering to join the the Armed Forces or working in the factories and fields, all in support of the war effort. 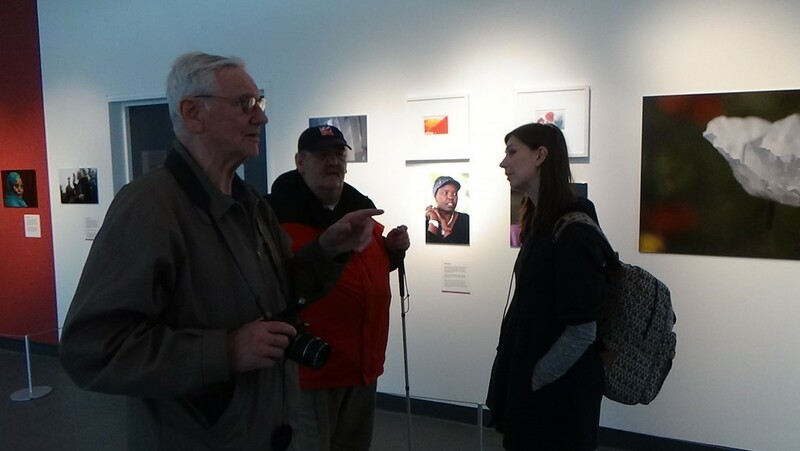 After listening to the comments of the Veterans voicing their disappointment about the content of the exhibition, Liz made the point that the heading was ‘Women And War”. The idea was more to show how women were affected by war and unrest, as a whole, not just by actively taking part, though a few of the photographs did indeed show women who had served, and women with weapons who had been just as active as their male counterparts, in WW11 and more recently in Eastern Europe. In general the Veterans took the view that a political statement was being made, war does affect women but, all wars have victims and casualties. One member Staff mentioned that this was just the tip of the iceberg of what could be a much bigger project, profiling many more lives affected by War.